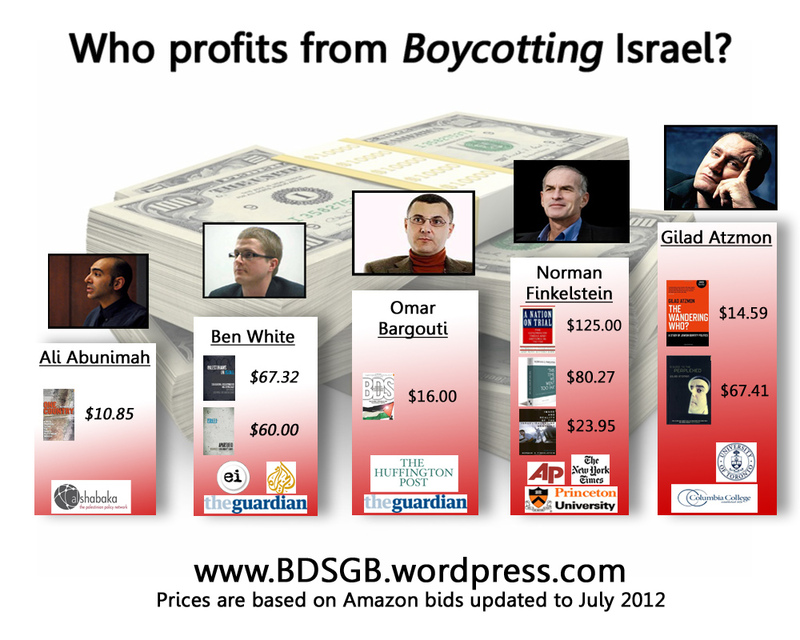 Hasbara today -Activists or Lobbyists – Who Profits from BDS? Note – all my activities for Palestine & human rights are all free of charge. I make a living being a Jazz artist.